The 3.7% sell off in SPX last week didn't seem to be anything other than a garden variety bull market correction which was healthy and needed. There is a good chance that we see new highs in DJI, NDX and possibly SPX next week. 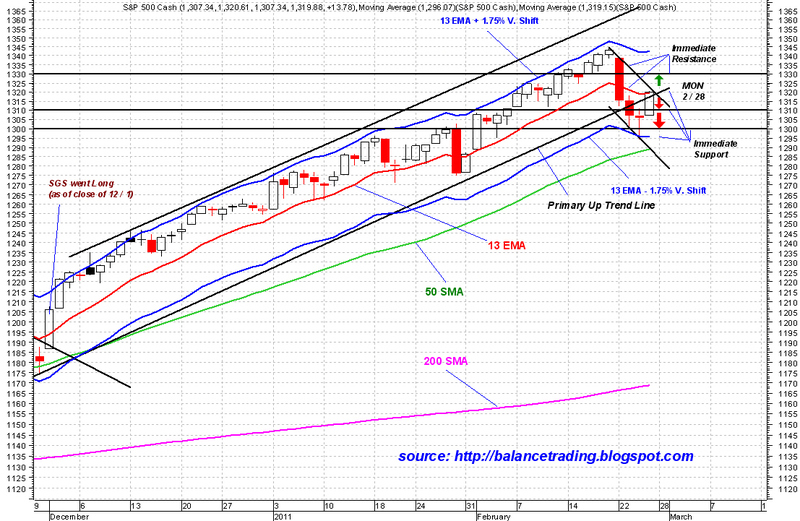 Those new high must be confirmed by new highs in RUT and TRAN in a reasonable time period (3 to 5 trading days).